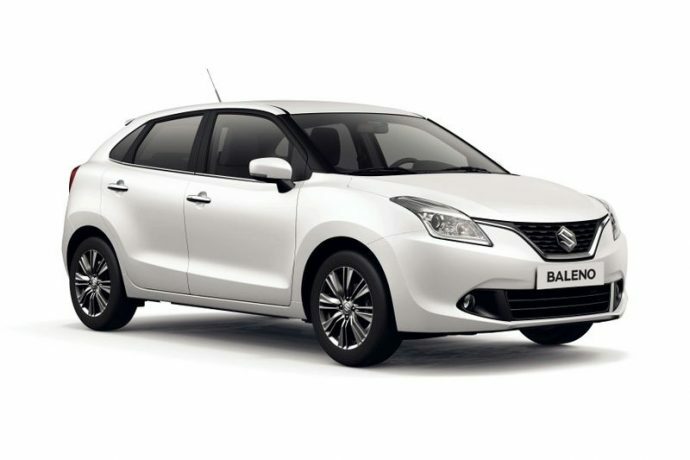 The new Suzuki Baleno is the five-door hatchback that’s also a joy to drive. With the Boosterjet turbocharged engine, you enjoy maximum performance while maintaining great fuel efficiency. Still, has plenty of room, boasting a remarkably spacious interior.